Today we’d like to introduce our friend Matt from onblastblog.com. He offered to share an authorial infographic that will help you maximize your benefits of using social media. Online entrepreneurs have a passion for what they do, but in order to turn their dream into a career, they need to make money online. It’s easier said than done, but it is possible. Personally, I always recommend that people utilize social media to promote their content, and I always recommend that they use Shorte.st to become a fellow Ninja. I’m a huge fan of Shorte.st, and I’m not the only one, but I know that links only work if they’re paired with great content and visuals. So, in the spirit of helping my fellow Ninjas make more income, I created an infographic that will help you optimize and maximize your efforts on social media. 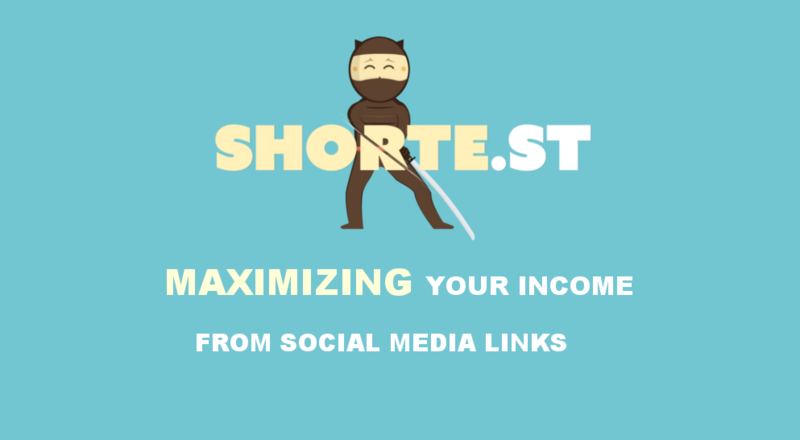 For each platform, I will help you understand how you can share your shorte.st links in a way that grabs attention and brings you more traffic/income. Everything from image sizing guides, to the best days and times to post, to the best tools and headlines. Everything you need to become a social media rockstar is waiting in the infographic. So, without further adieu, let’s check it out! Be sure to let me know how it helped you in the comments below!